Microsoft Project Training Calgary - Learn with the best! Microsoft Office Project helps you manage projects more efficiently. 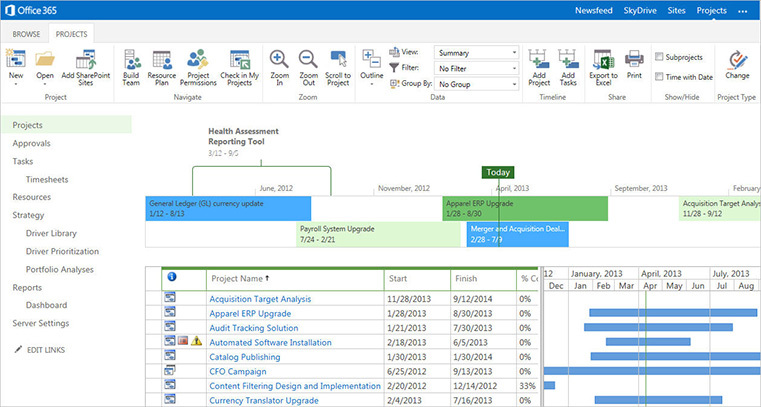 Microsoft Project lets you balance project tasks, timelines, and resources. You can identify resource allocations, print schedules, and identify up to date project costs—all while monitoring progress. Our Training will get you ready to manage projects quickly and efficiently using Microsoft Project. Prerequisite: Project Essentials or sufficient experience with MS Project.